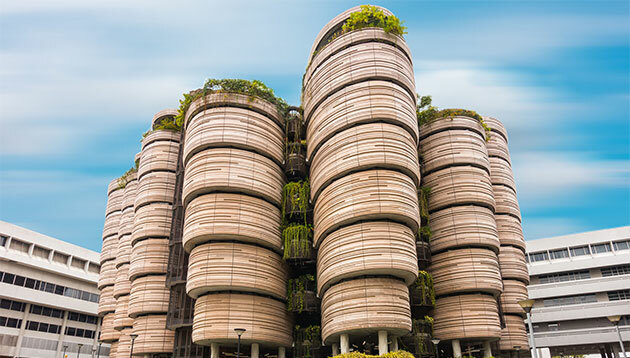 Three Singaporean business schools – National University of Singapore (NUS) Business School, Nanyang Technological University’s (NTU) Nanyang Business School, and Singapore Management University’s (SMU) Lee Kong Chian School of Business – were ranked among the top 50 in the latest Financial Times’ (FT) global MBA ranking. According to the ranking, NUS Business School leaped eight places, to 18 in this year’s ranking, up from 26th place last year. While NTU’s Nanyang Business School was ranked 22nd this year – up from 24th place in 2017; and SMU’s Lee Kong Chian School of Business was the highest new entrant at 49. Another school with a campus located in Singapore that made it to the top 50 was Insead which ranked 2nd this year – down one place from 2017. While the ranking was dominated by business schools from Europe and United States, FT noted that Asian schools also shone in the 2018 ranking, with 14 schools either based in Asia, or having campuses in Asia featured in the top 50. ALSO READ: What do Hong Kong graduates want? The 2018 ranking is based on 20 different criteria with alumni responses informing eight criteria that together contribute 59% of its weight. Eleven criteria are calculated from school data, accounting for 31% of the ranking. While the remaining criterion, the research rank, counts for 10%. Alumni-informed criteria are based on the data collected by FT over three years. "Your employer brand can lose credibility if someone finds they've joined a completely different company than they had expected." ..
Applicable to all civil servants under the Penang Island City Council, Seberang Perai Municipal Council, and state government agen..